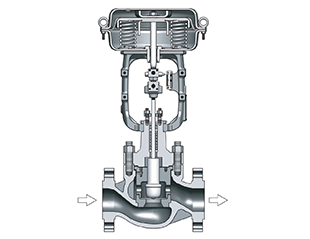 The greatest feature of fully welded ball valve is not external leakage. Because the seat is made of carbonized Teflon sealing ring and disc springs, so adaptability for changes of the pressure and temperature is good, It does not produce any leakage in marked pressure and temperature range. Processing sphere used advanced computer tracking detection, so the precision machining of sphere is high. Since the body material just like piping materials, they do not appear uneven stress. No distortion and anti-aging pipelines due to the earthquake and the vehicle passes. According to pipeline construction and design requirements, we can adjust the height of stem and length of the body. Compared with the same kinds of product specifications in the same industry, the fully welded ball valve has small valve body, good looks and long life under normal operation. 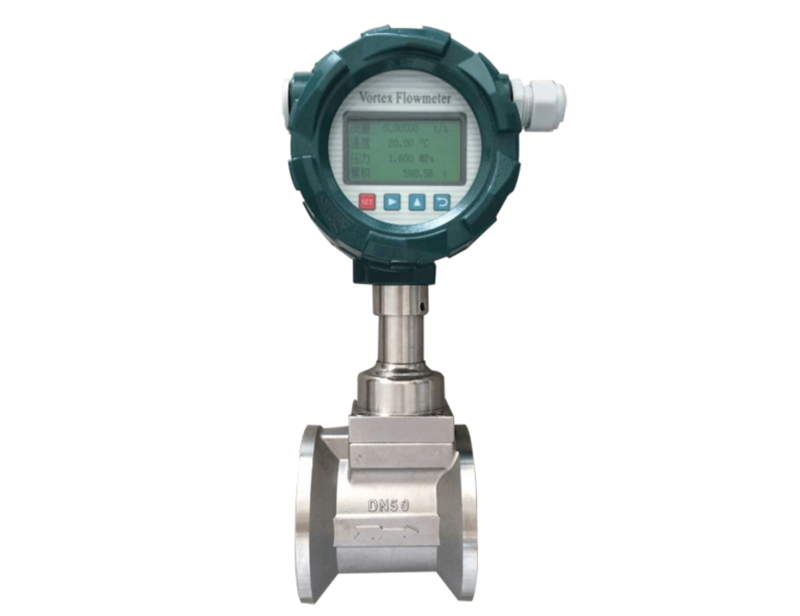 Previous: What Is The Difference Between Ball And Butterfly Valve? 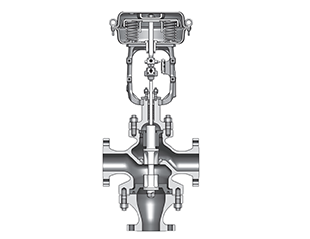 Next: How does a control valve work?